WHAT IS THE HIGHER PURPOSE OF CREATIVITY AND ART? Can they assist us in living more authentic lives and help us traverse the many challenges, joys, obstacles and realizations of the spiritual path? Can they serve our inner evolution and the necessary evolution of our culture? Art and Spiritual Practice: A Pathway Towards Consciousness details—in both practical and theoretical terms—the means by which an individual can use the pursuit of art as a genuine spiritual practice. It can function as a path towards growth and expanded awareness, especially when it is aligned with the means and the methods of genuine teachings. 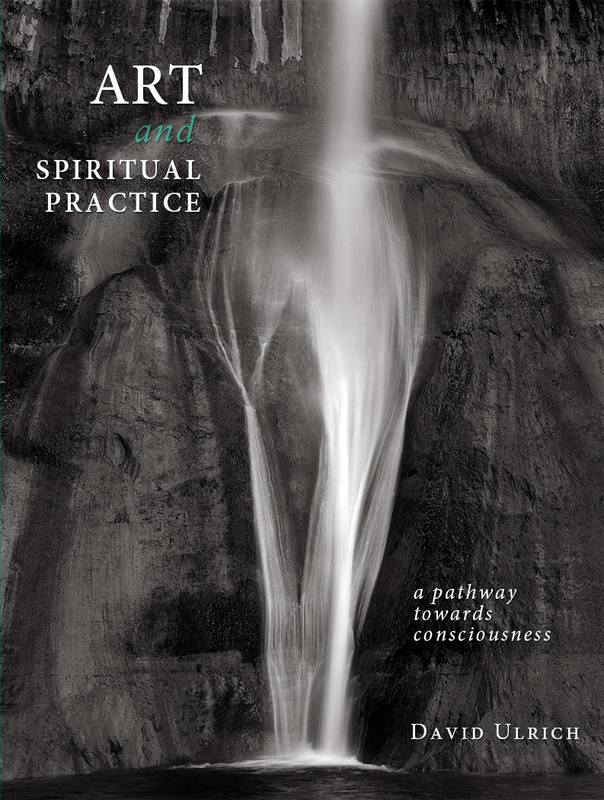 Ecumenical in approach yet drawing upon many source teachings, the book is designed to highlight the use of art for a higher purpose—in the service of our spiritual quest. Art, in the context of the book, is meant to refer to any activity approached with creativity, care and attention.